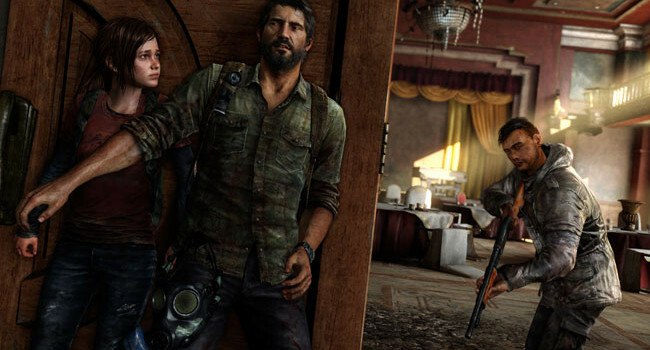 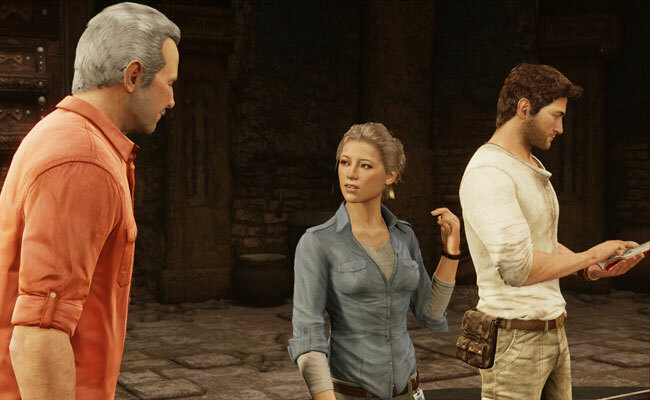 In Uncharted, Drake meets his match in Elena Fisher, a strong-willed and spunky journalist. 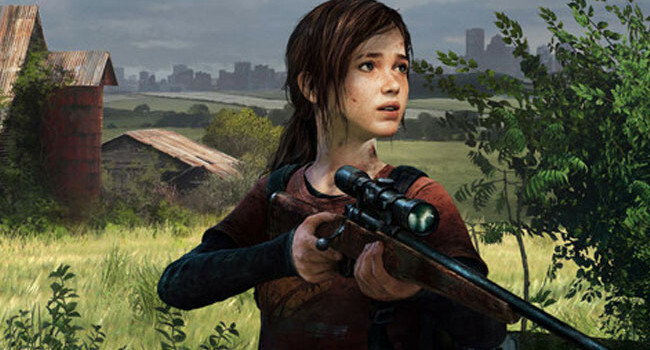 She may be a love interest, but with her smarts and fighting prowess, she's no damsel in distress. 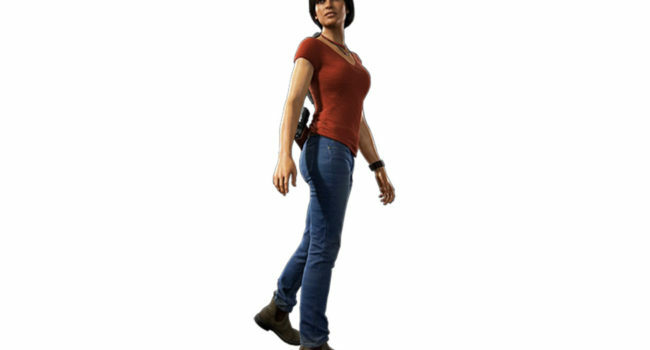 In the Uncharted series, Chloe Frazer (voiced by Claudia Black) is an Indian-Australian treasure hunter who works as a thief for hire. 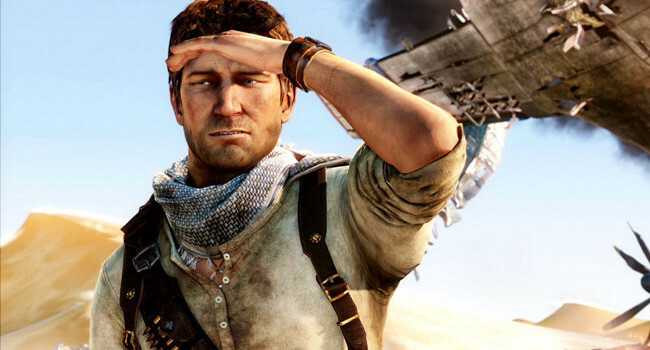 She’s been a major associate and former love interest to fellow treasure seeker Nathan Drake. 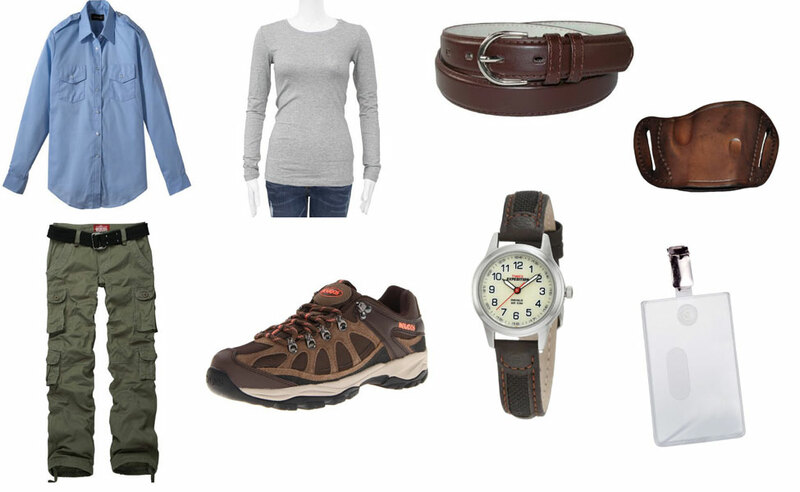 She’s a practical dresser, but isn’t shy about wearing clothes that accentuate her figure.